Welcome to a post I have been anticipating for quite some time. 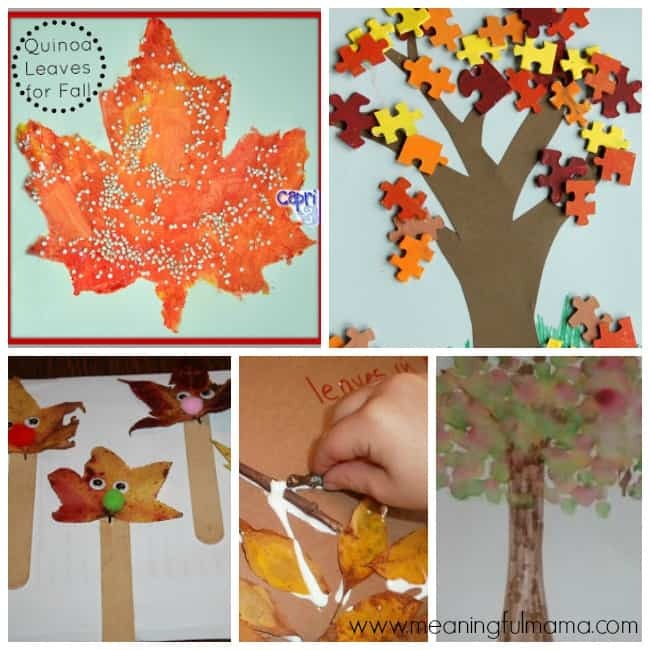 Today I bring you 50 Leaf Crafts and Activities and Mega Cash Giveaway. Let me tell you what I am talking about when I say MEGA Cash. I have paired up with other bloggers to give you a giveaway valued at $2000. You heard me right! We are giving away FOUR cash prizes of $500 each. 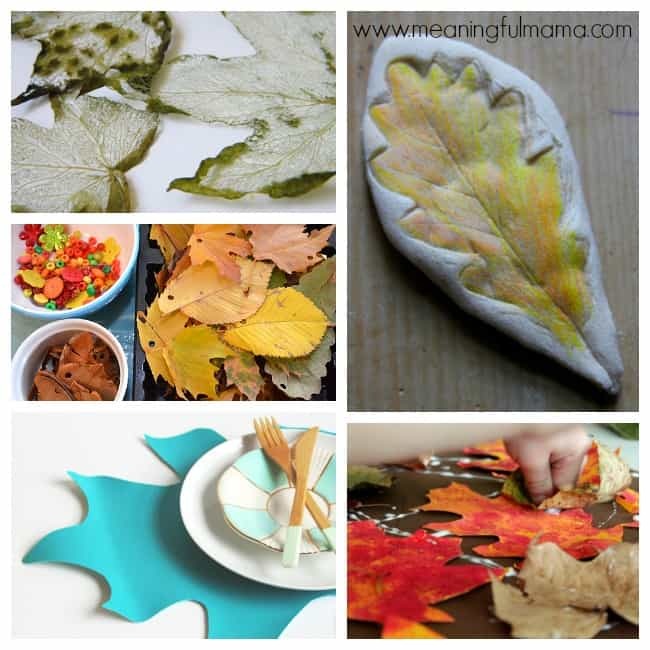 Along with that, I am bringing you 50 great leaf activities for kids. You’re going to experience a bunch of other great resources here, so keep following along to learn more. In this one post, there are all kinds of goodies. The participating bloggers here are hoping to engage you and gain some genuine readers who know they’ll enjoy our sites and use them as a resource for their own parenting. 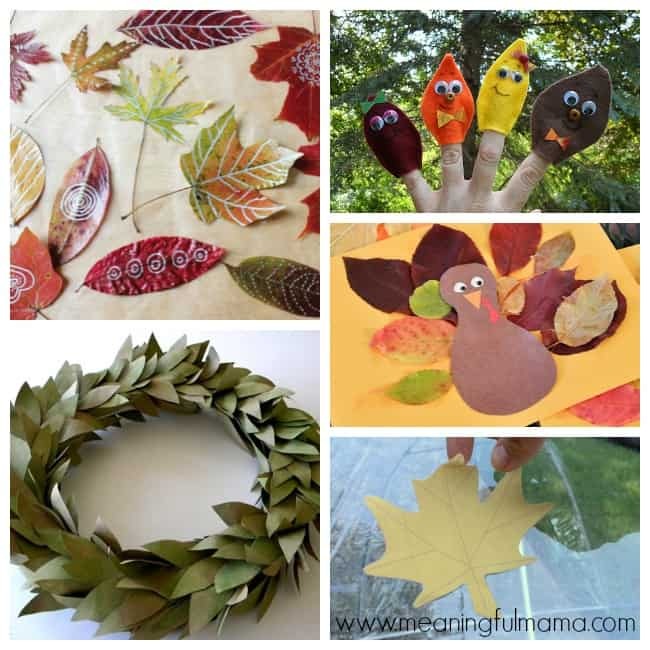 Here’s what you’ll find in this post in order of appearance: 1) Round-Up Links for All Participating Bloggers 2) My Round Up – 50 Great Leaf Crafts and Activities for Kids 3) Mega Cash Giveaway. A bunch of my blogging friends have pulled together to bring you this great giveaway. We all agreed to do our own round-up of great autumn activities. There will be two links included – one focused on fall and one focused on Halloween. I am aware that different people have different convictions about Halloween. I have included both so that you can all make your own decision on the topic. Below you will find our collection of round-ups. This is a BIG resource for you. 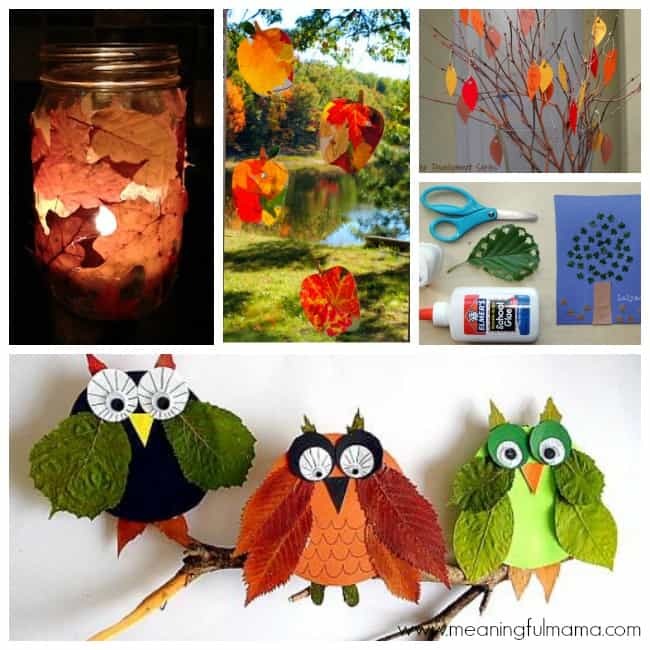 You will find so many autumn ideas for kids here. You will also discover some amazing blogs along the way. Have fun exploring these resources. 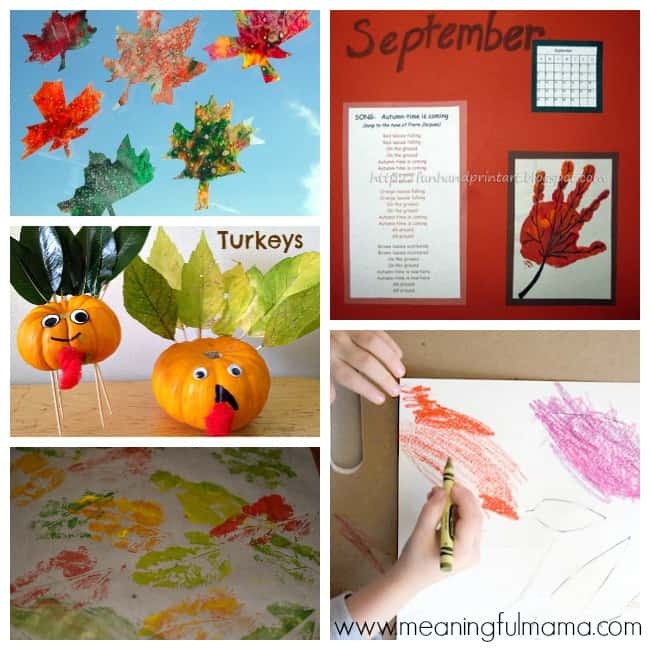 Add this post to your Pinterest board so that you can come back to the best collection of autumn round-ups for kids. 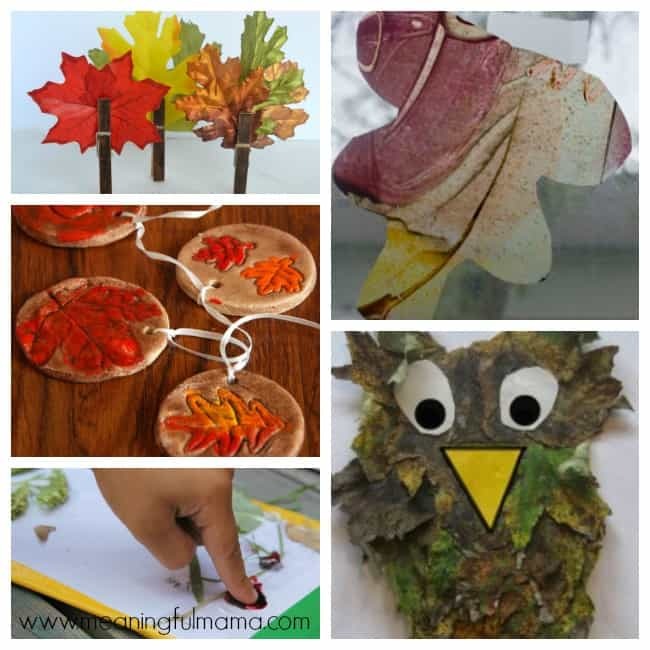 Now I get to show you my round-up of 50 leaf crafts and activities. 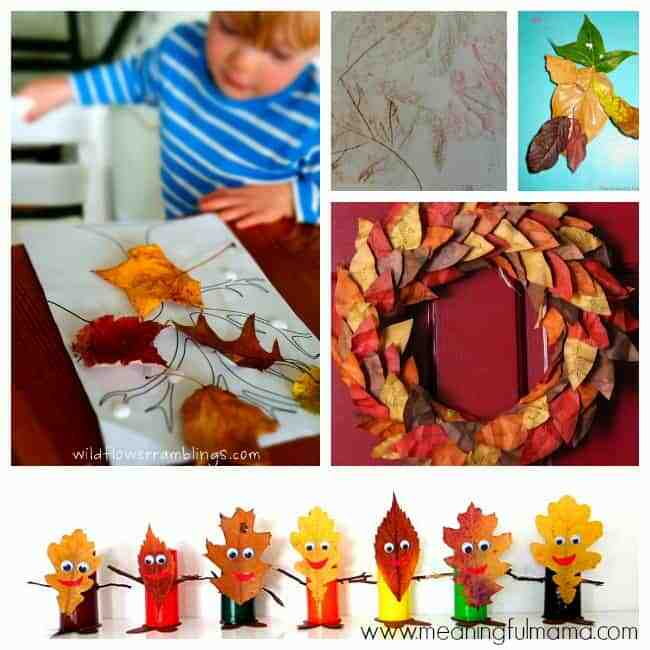 If you are looking for great autumn craft ideas for kids, you have come to the right place. I have scoured the web so that I could give you a MEGA leaf round-up to match our MEGA cash giveaway. 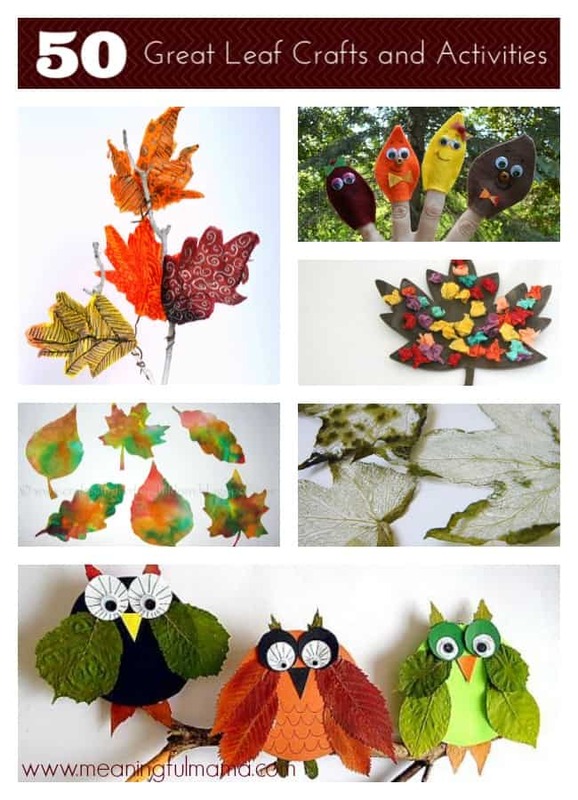 Since I am a visual person, I have added pictures in groups of 5 to help you pick out the best craft or activity for your fall needs. 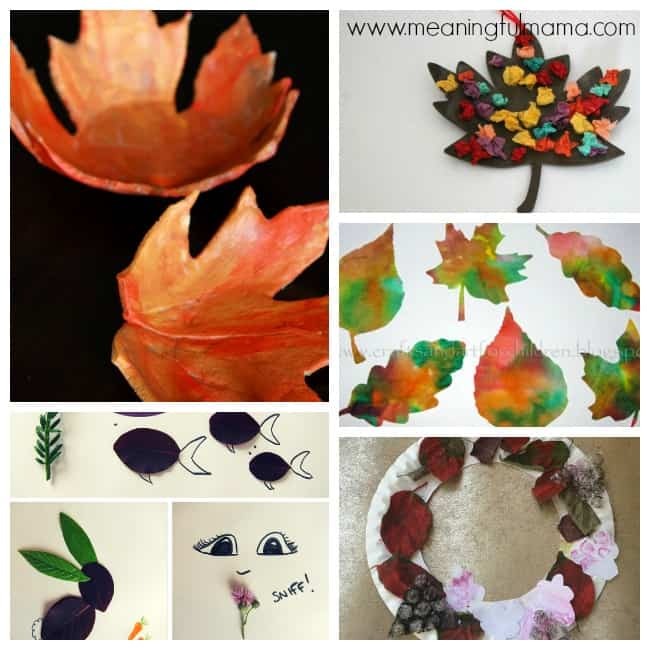 Are you looking for a leaf craft to do with your own kids? 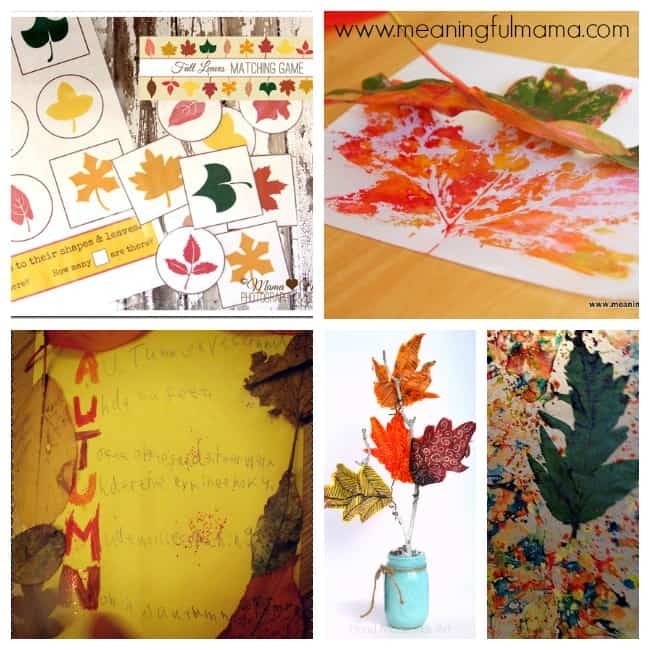 Are you looking for a autumn craft to do with a classroom full of kids? You should be able to find what you are looking for right here. 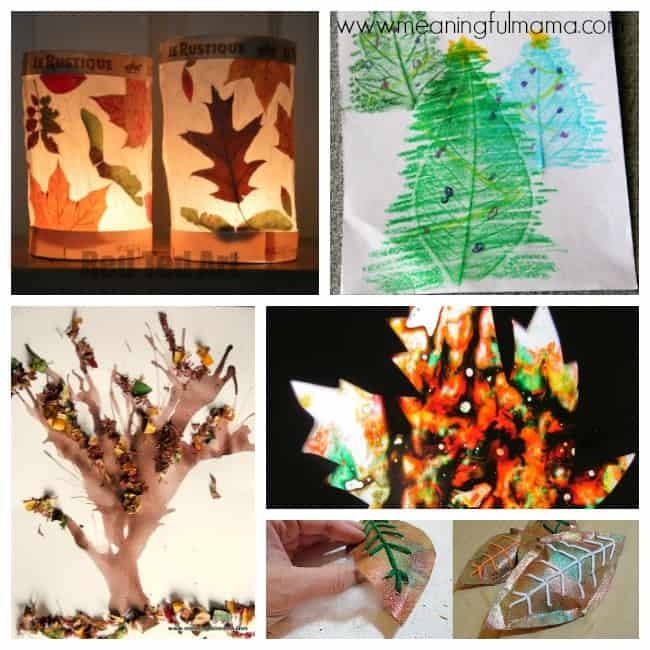 Have fun exploring these great ideas. Finally, here is your super mega awesome giveaway. This giveaway is brought to you by some amazing kid bloggers. We will be giving away $500 to 4 lucky winners. Win one of three $500 cash prizes sent directly to your paypal account! This giveaway is open internationally. You must be 18+ years old to enter. Void where prohibited. No purchase necessary. Winners will be notified via email and have 48 hours to respond before another winner is chosen. Please see detailed terms and conditions below the giveaway for more info. It’s that simple. There are a lot of ways to enter. I wish you the best of luck! Thank you so much. I’m glad it will be a great resource for you! wow! ok, i will n-e-v-e-r ever hear the words ‘i’m bored’ during autumn ever again!!! plus, what would we do with the money? buy some much much much needed books for my 5 year old (with speech & cognitive delays) & crafting/learning supplies, so i can make tons & tons of learning activities to go along with each, carefully selected book!!! Good luck with the giveaway. It looks like you would use the money in great ways to help your son. I hope you’ll also use my site as a resource for ways to work with and interact with your son. I’m so glad you are here. So glad you find this resource helpful. I hope you have a lot of fun with these ideas!